High Offley Stud have a team of dedicated staff able to help with the schooling and training of your horse, whether you are looking help producing a horse for the showjumping ring, dressage arena, cross country course and for recreational riding and hacking, we are confident we will be able to help you reach your goals. As a leading stud farm, High Offley Stud have a long history of breeding and producing horses from foals to international levels of varies different equestrian sports. With a proven method of breaking in young horses we ensure the horses are produced in an ethical manor ensuring that the horse enjoys there work and engaged in doing their job, mixing flatwork training with leisurely hacks, horses produced at High Offley Stud are happy and engaged, with a varied work schedule that will stop them getting bored. 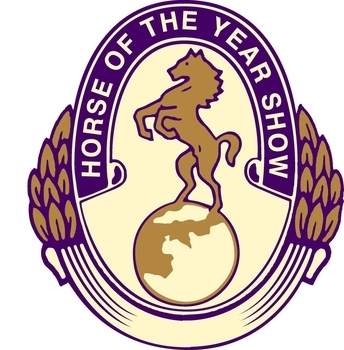 High Offley Stud have a long history as a showjumping yard who have competed at some of the biggest events across Europe including Olympia, Horse of the year show, the world breeding championship (Lanaken) to mention but a few. 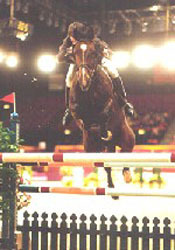 We are able to assess a horse and give a true indication of what we believe is the best plan of action we can take the horse in full livery for our professional showjumping rider to compete or help you train the horse to compete your-self, whatever help you may need with your horse we are happy to discuss your needs and requirements. 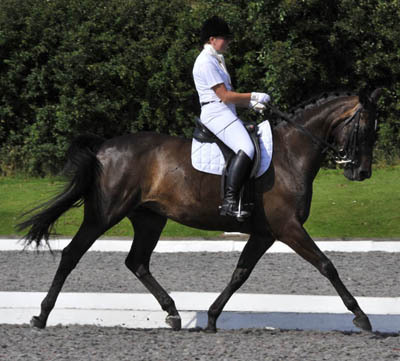 High Offley Stud can help school your horse to get improved marks in the dressage arena, over the years we have competed our own horses in dressage and have access to a dressage rider and trainer who is able to ride and train your horse. Producing horses for show jumping and dressage we are able to help produce your horse for many of the different equine spheres, we are also local to a number of excellent cross country courses that we can take your horse to and school. Horses For Re-schooling - Many people have difficulties with their horse, either being difficult, naughty or scared. 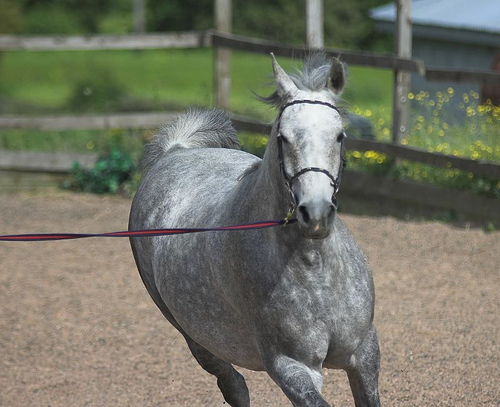 We often have horses sent to us for re-schooling and training, we treat each horse sent individually, it is always best if you are honest with us, so we are able to pinpoint the problems you are having, if the horse has had a scare we try to give your horse confidence, helping your horse get over it fear. School For Horses - High Offley Stud have excellent facilities including 2 outdoor schools as well as an indoor riding arena, this enable us to train our horses all year round no matter the weather. 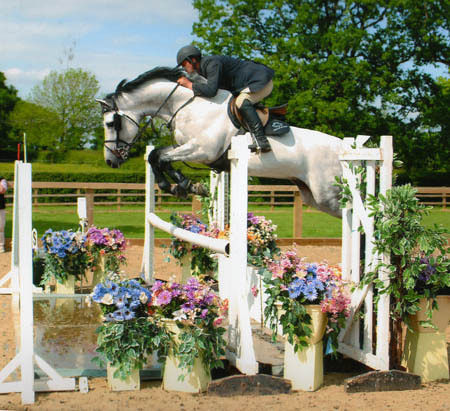 High Offley Stud is located in Staffordshire, in the West midlands giving us easy access to equestrian events across around the UK. 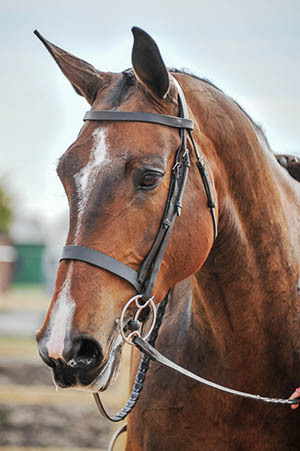 Horse Facilities - Other facilities include a horse walker, good turnout paddocks as well as excellent hacks and riding. We offer DIY livery, full livery and competition livery, we are also able to offer personalized DIY packages crafted to best meet your needs and requirements. 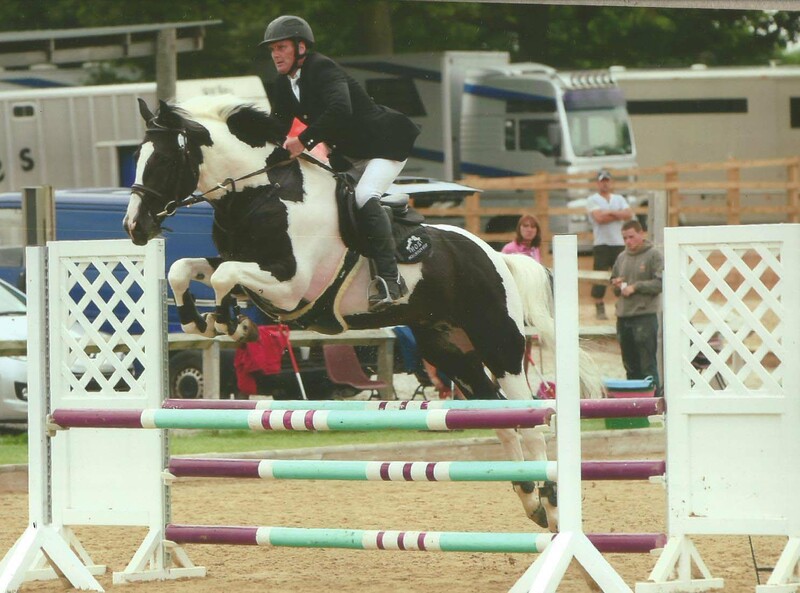 Purchased by High Offley Stud as a foal, Fernando has been well handled from a young age and produced for the showjumping arena, as a stallion you may expect Fernando to be difficult but his fantastic attitude has helped us craft this talented horse into an exciting prospect for the future. 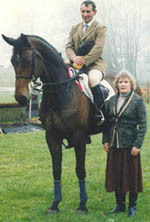 Purchased by High Offley Stud from abroad, High Offley Sienna was produced in the dressage ring to a high standard and even represented England internationally in Ireland. 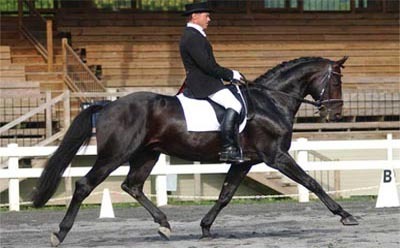 Popular sports, tournament sports, professional sports - From riding in nature to the professional sports - here you will find information about all facets of the equestrian sport. The horse disciplines of dressage, jumping, eventing, driving, vaulting, reining, endurance and para-equestrian have their own section here. 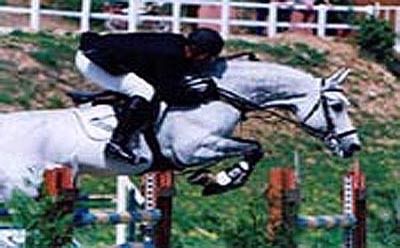 High Offley Stud covers all aspects of competitive equestrian sports and activities, which are mostly operated at leisure. This also includes the riding as health sport. Not only to the training of the horses, but also to the training of the riders, drivers and vaulters it can be provided at High Offley Stud. Everything to the profession of horse host, but also information about horse physiotherapists and more can be found at High Offley Stud. You are looking for a club or operating in your neighborhood? You are looking for someone to help with equestrian legal issues? Get help training your horse with High Offley Stud, professional horse schooling from producers with a proven track record.